He's done the ESPYs -- now he'll take on D.C. If you're hoping for a repeat of Stephen Colbert's famous Bush-flattening performance at the 2006 White House Correspondents' Association Dinner in April, don't hold your breath. 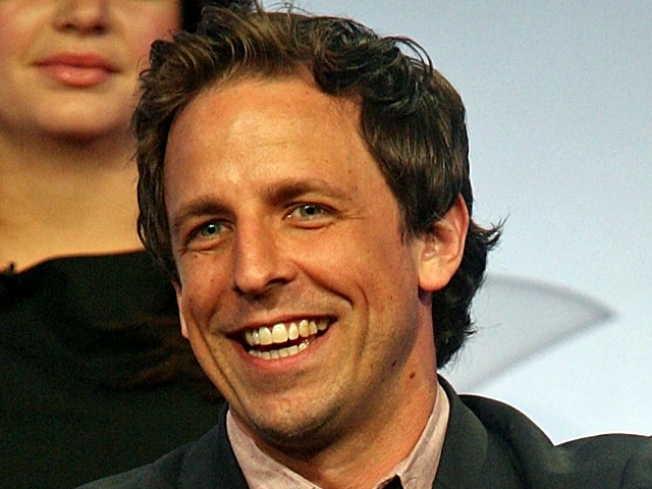 Seth Meyers has been named as the host for the 2011 event. While Meyers is an incredibly accomplished comedian and the head writer on "Saturday Night Live," he is not known as an especially partisan comic, according to The Wrap. 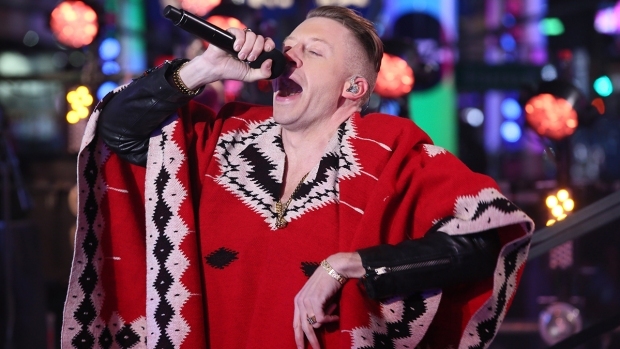 Meyers joins a talented crop of jokesters who have previously hosted the WHCA bash. Besides Colbert, such A-list comedians as Bob Hope, Conan O'Brien, Jon Stewart, Al Franken, Wanda Sykes and Jay Leno have served as hosts. Politico points out that Meyers' gig as the sole anchor on SNL's "Weekend Update," and his sharp jokes on the segment likely raised his profile among Washington's players. They also note that Meyers has had success hosting shows such as the 2010 ESPY Awards on ESPN and the 2008 and 2009 Webby Awards. Entertaining a roomful of tech nerds is one thing -- the Secret Service is another. Selected Reading: Politico, The Wrap, Google Videos.